Tsukiji market is the biggest fish market in Japan. The inside market is for whole seller but the outside market is for everyone to enjoy. In the outside market, there are some recommendable rice bowl places. (seafood rice bowl) They all have their own charms, so let me tell you their selling points. 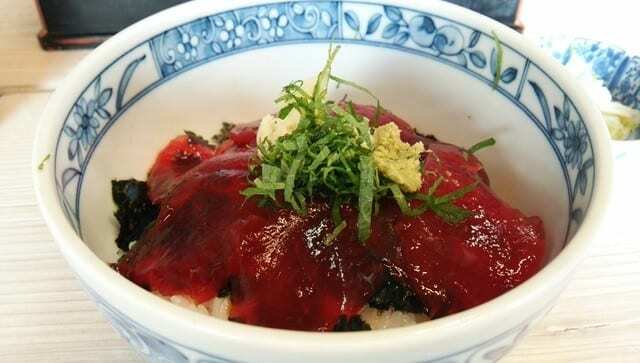 Uogashisenryo’s specialty is sea urchin, but they are well known for seafood cuisine general. They are very popular amongst the outside market; a famous food reporter Hikomaro gave a five star review. 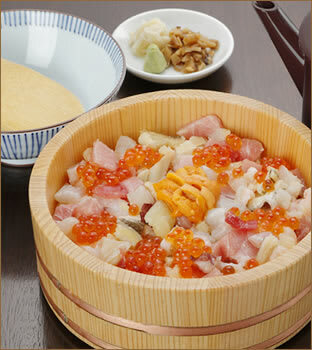 Their top seller, “Authentic seafood marinated eel bowl” comes with more than 12 kinds of seafood that includes sea urchin. If you put extra sea urchin, the price goes up to 2800 yen, but it’s worth the money. You can enjoy it as Japanese traditional way “tea risotto way”. That is why you can enjoy different taste in one bowl dish. This is their selling point! seafood specialist; especially tuna fish. It’s known as the most popular place in the market. They are full all day everyday. One of the signature menus is the mixed tuna rice bowl. 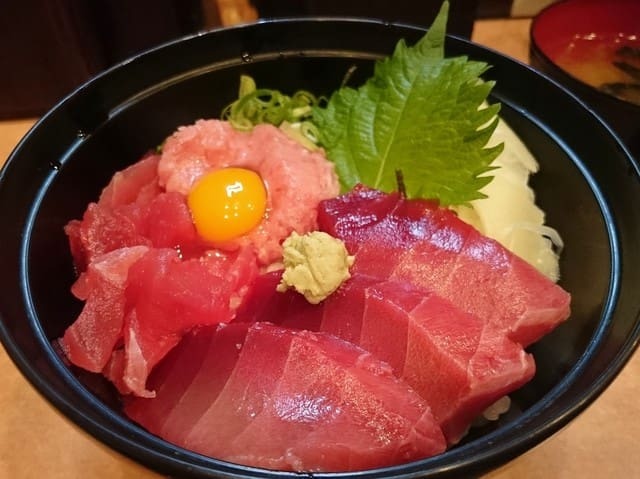 (Matakoi-don) You would love the bowl which is half tuna (fatty tuna and red tuna) and half rice but the price is 800yen. It is a great price! You can also order prawn miso soup with it. This place is like Matakoiya, their specialty is tuna fish. 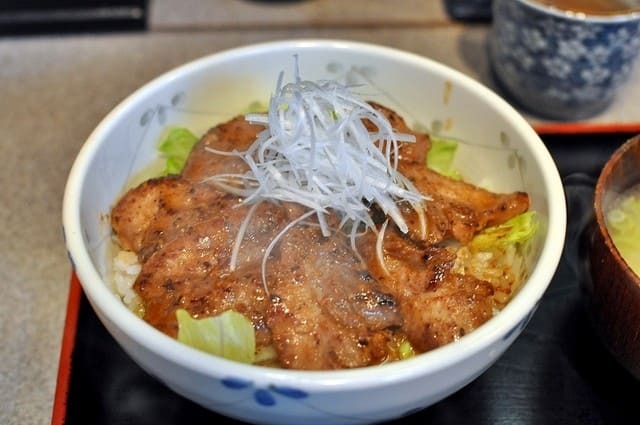 The most popular menu in this place is grilled tuna fish cheek rice bowl. Their butter soy sauce enhances their rich taste. The bowl comes with lettuce and spring onion. They are great side dish. They are open from 4am in the morning, so you can have this signature rice bowl as your breakfast. Itamae DINING offers tuna fish rice bowl, pizza and pasta. It’s unusually mixed menu. Stuffs are young and their atmosphere is similar to a restaurant. Their seafood rice bowl includes tuna fish, scallops and squids. If you add 100yen more, you get a bowl of miso soup as well. While you wait for a seat, you can look the menu and order your food, by the time you get to your seat, your order would be front of you! This speedy service is their selling point! If you do not have a big budget, you may want to come here. 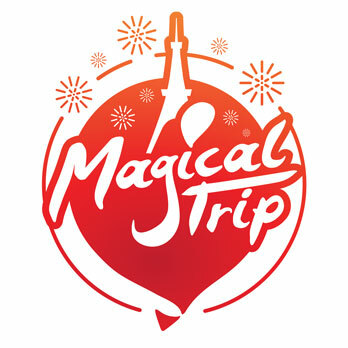 You may also want to make a reservation, since it’s a quite busy place. Have you ever been to the most tasty tuna fish place? 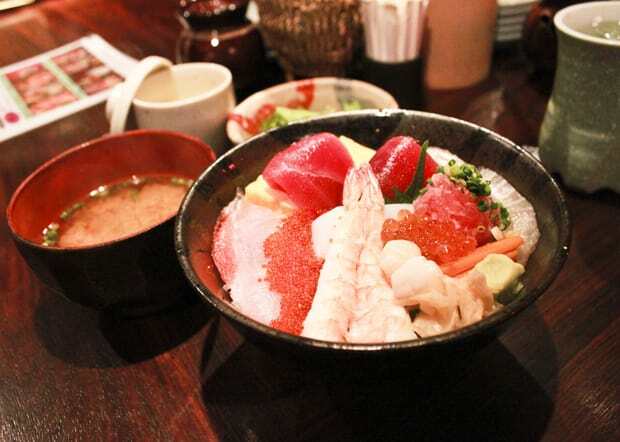 This “Maguro-don Segawa” is for you. They are located “Shijo-bashi” (market bridge). They pick and choose the best quality tuna fish, rice and seaweed. The tuna fish would be marinated in secret recipe sauce. The popular menu is the tuna fish rice bowl with spring onion and ginger. They are only open during morning, so you better go early to the market to enjoy this. The market is open on Saturday. Wednesday and Sunday are closed. Shops are open from early morning until late afternoon. Weekends are very busy with tourists, so it’s better to visit weekdays since less people around.